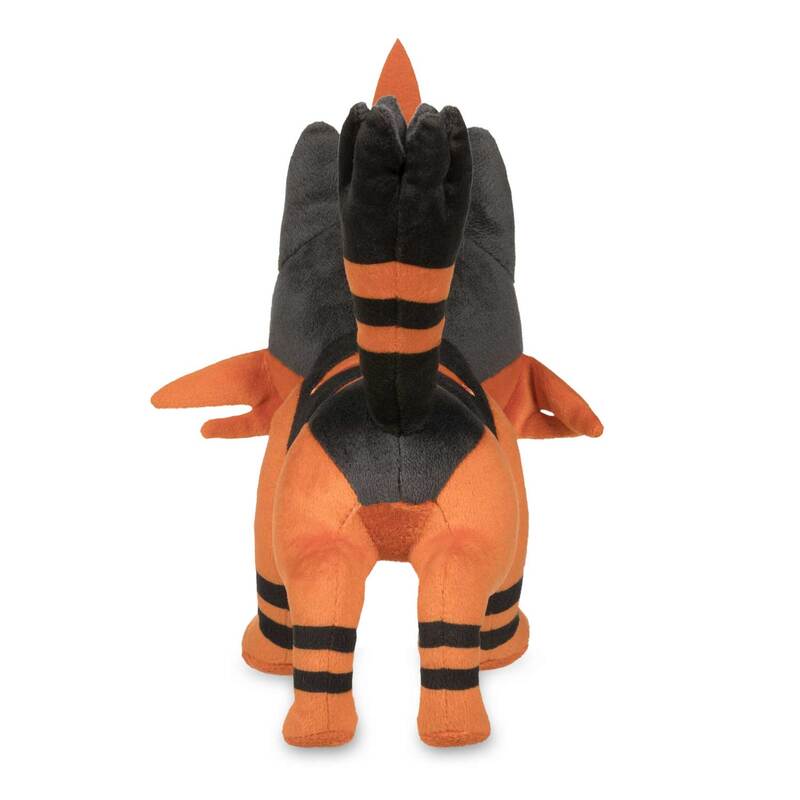 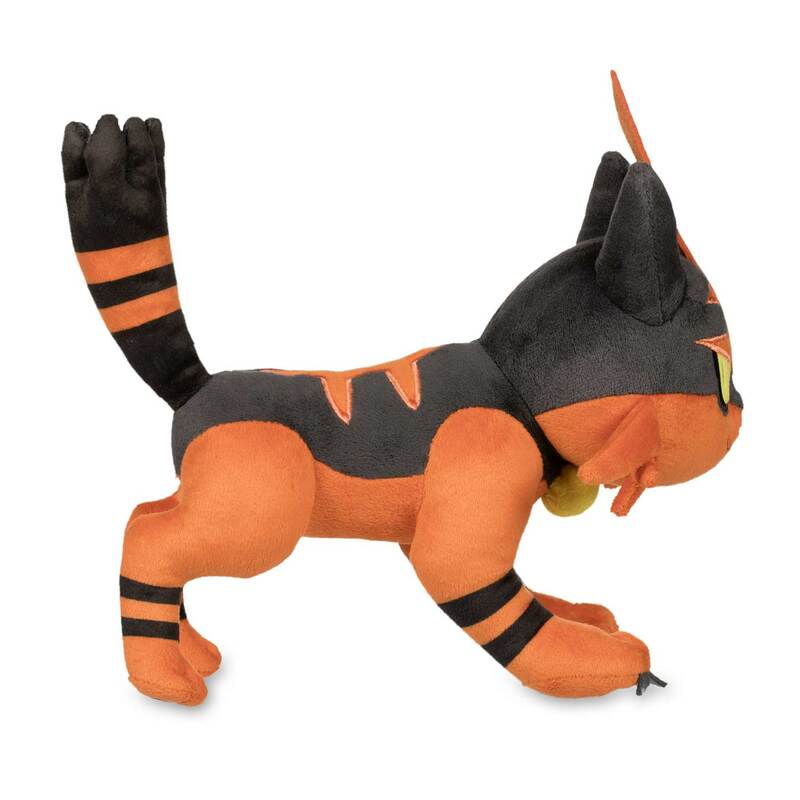 Torracat Poké Plush - 10 In. 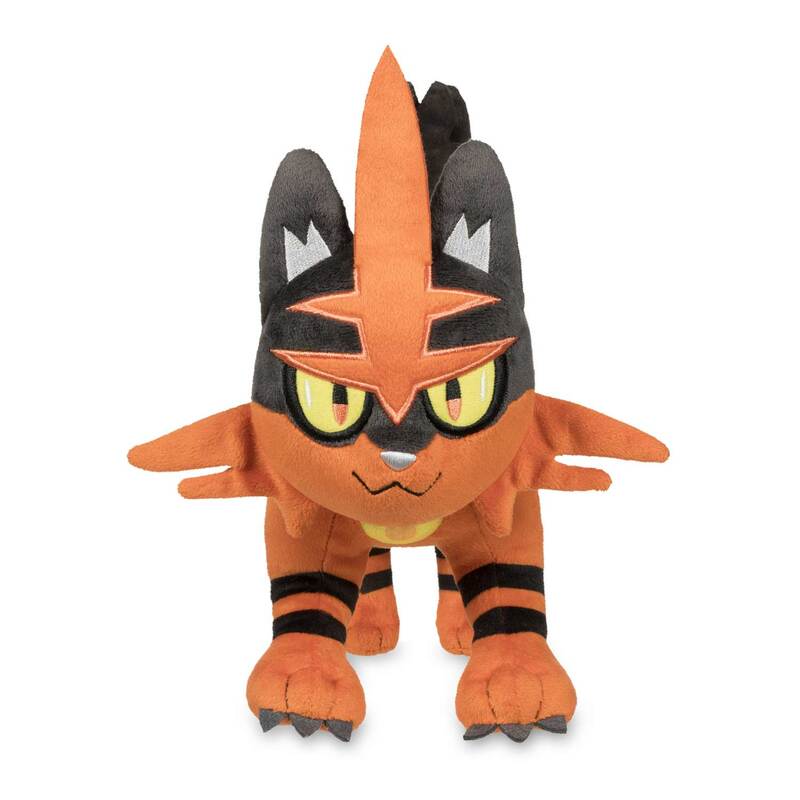 This heavily embroidered and detailed Torracat Poké Plush stands easily and shows off lots of facial detail with embroidered eyes, nose, mouth, ears, and forehead. 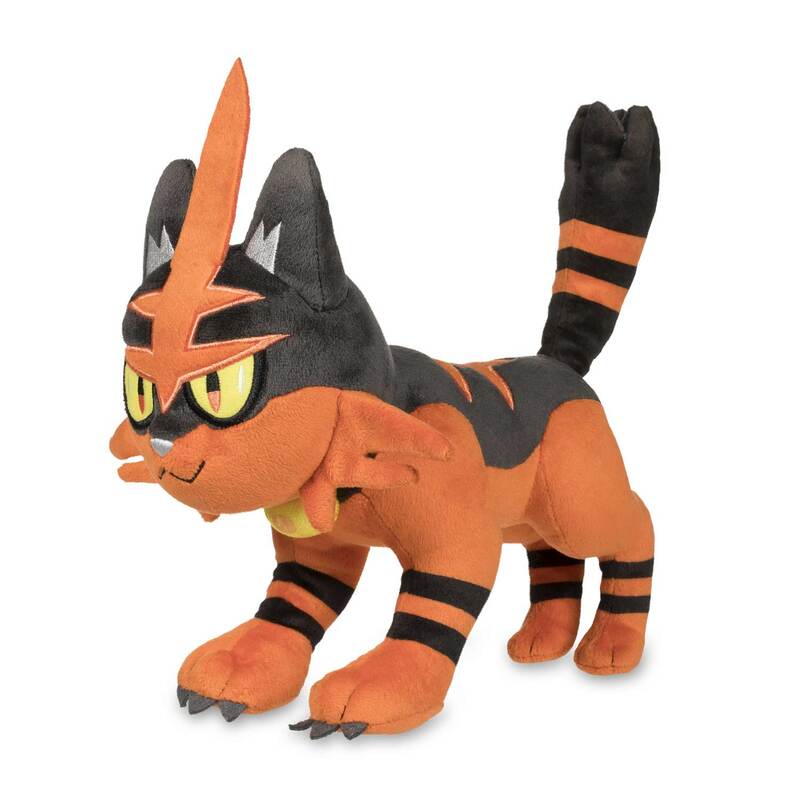 Also has a golden plush bell and felt claws, plus embroidered pads on all four feet.